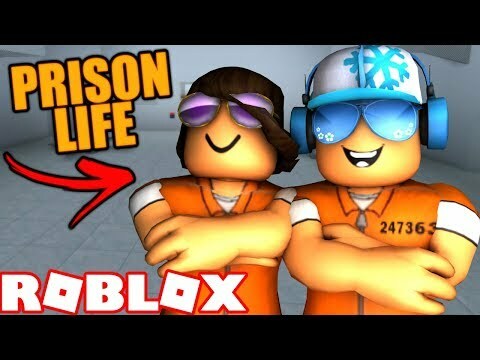 ROBLOX Prison Life v0.5: I HAVE MASSIVE DIARHHEA, OFFICER! prison life YOU F*****G PEOPLE! !